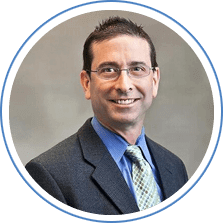 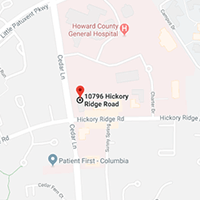 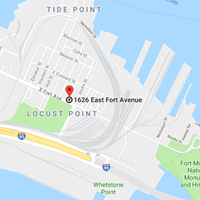 Since 1984, Mark E. Spier, DPM, with offices located throughout the Baltimore Metro area, has been offering a variety of treatments and procedures to provide the best foot and ankle care to his patients. 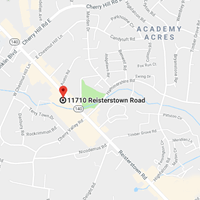 We have three different locations in Columbia, Reisterstown and Baltimore. 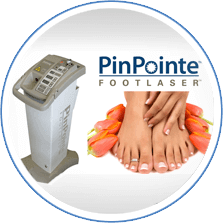 Our podiatric practice specializes in PinPointe laser treatment and heel pain. 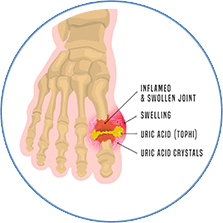 We pride ourselves in taking the time to fully listen to our patients and thoroughly understand the extent of their foot and ankle concerns.